Whether you are embarking on a wild new adventure into the world of writing, or already a writing expert deep into your journey – the Lamy Safari Mechanical Pencil is sure to help you along the ride. 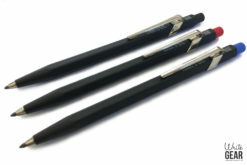 This German engineered pencil is made out of high quality ABS plastic making it light yet durable. 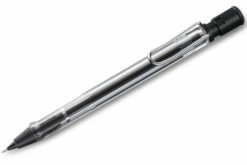 It also boasts a flexible brass wire chrome clip making it a handy writing instrument to keep on you whilst on the go. 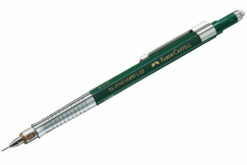 This pencil comes preloaded with HB grade lead, but can be used with 0,5mm lead of any grade. 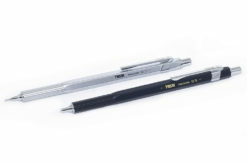 It also conveniently features a Lamy Z18 Eraser (with a cleaning needle underneath the cap) to help with neatening things up and achieving precision. 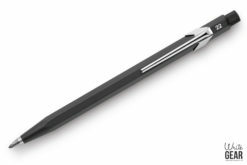 Designed with care by Wolfgang Fabian, the pencil comes in a wide range of other colours to fit your personality, mood or environment. 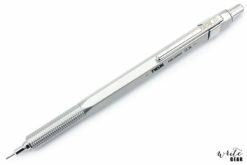 Its clean simplicity also makes it easy to hold and use, suitable for writers of all ages. 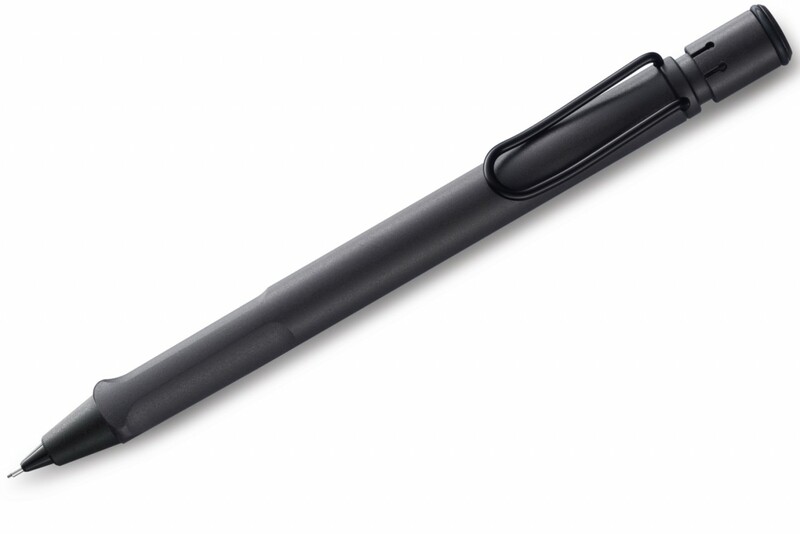 The Lamy Safari Mechanical Pencil is an ideal stationery staple which undoubtedly has the potential to come into much use in your everyday life.